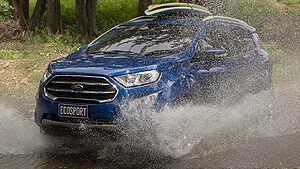 Every inch of the Ford EcoSport is designed to help you do more, move freely and roam far and wide. 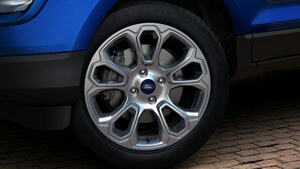 EcoSport is on your side, in ways big and small. The six-time sub-1.0L International Engine of the Year winner delivers the fuel economy you need with the power you want in Trend and Titanium models. 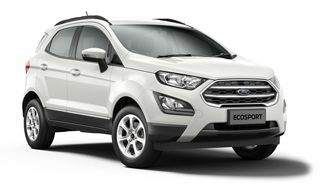 The EcoSport makes every load manageable, but never at the cost of your comfort. 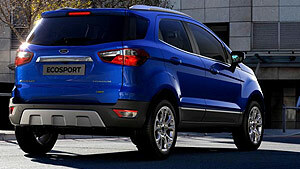 EcoSport adapts to your lifestyle, letting you move freely. Cities are noisy. 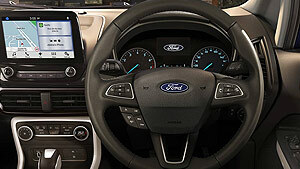 But not inside the EcoSport. Designed with an outstandingly quiet interior, the EcoSport turns even the busiest peak-hour street into a relaxing haven. 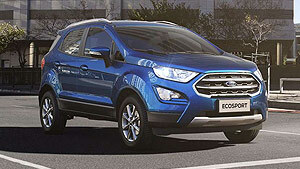 Even roads you take every day will look different in the EcoSport. 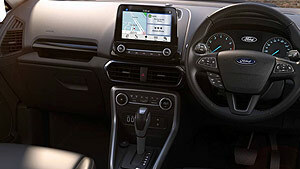 It seats you higher so you see more of what’s going on around you.